With less than a month to go I have started clearing out my apartment. Today I found some photos that I had forgotten about. 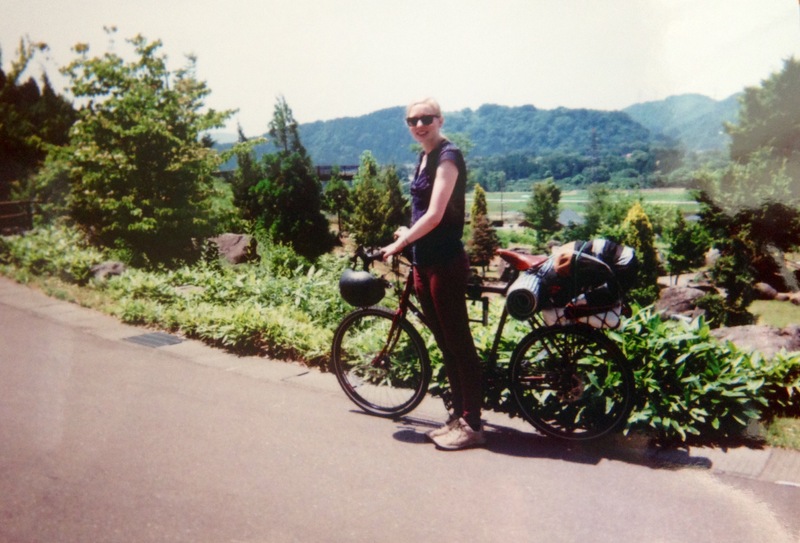 This time last year we went on our first cycle tour around the Hakusan area of Ishikawa. 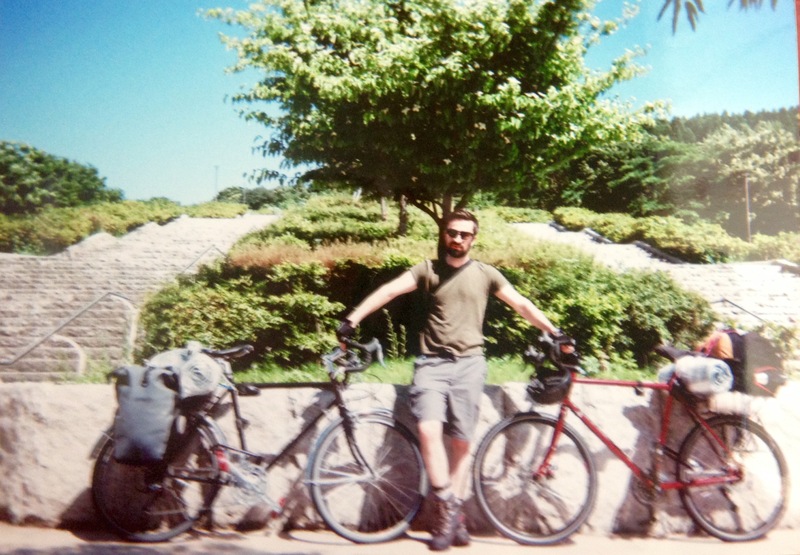 We only had one pannier between the two of us but I still managed to fit in a disposable camera and the resulting photos are what I came across today. 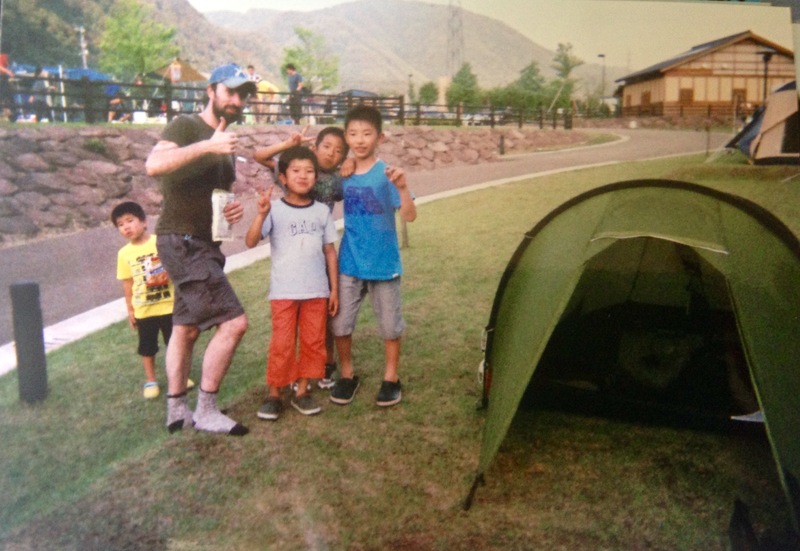 These kids ran over when we were setting up tent to bombard us with all the English questions they could think of. Their parents must have taken pity on us so they invited us over for dinner that night. We were treated to delicious curry rice, smoked cheese and bbq food. Last weekend we went back to the Hakusan area to climb the white mountain for the last time. It was misty for most of the day which gave it an eerie feel. There was still a lot of snow at the top and the locals were dumbfounded to see us climbing in our shorts and t-shirts! 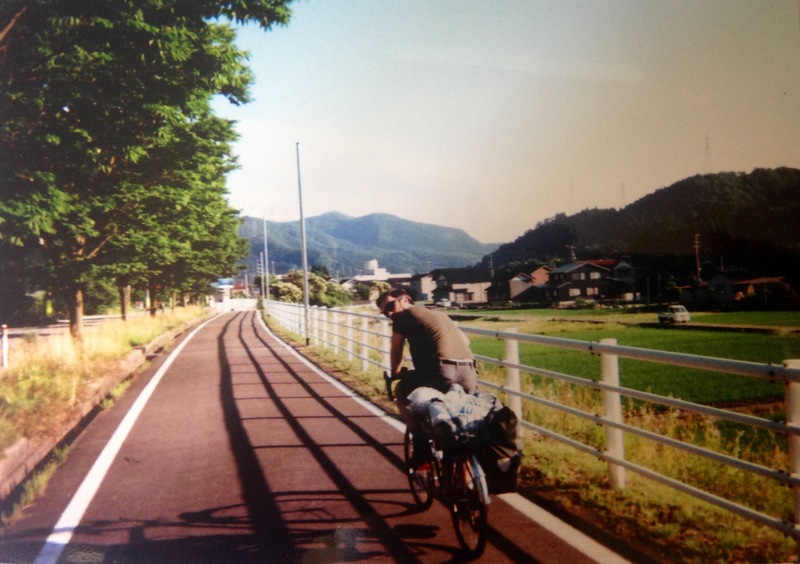 We have really fond memories of cycling, camping, snowboarding and hiking around Hakusan. 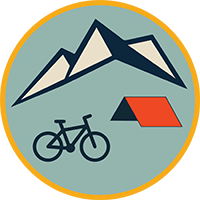 I am an artist and cyclist from Ireland. © Crank and Cog 2017. All rights reserved.